Break Over Shampoo conditions hair as it cleans. 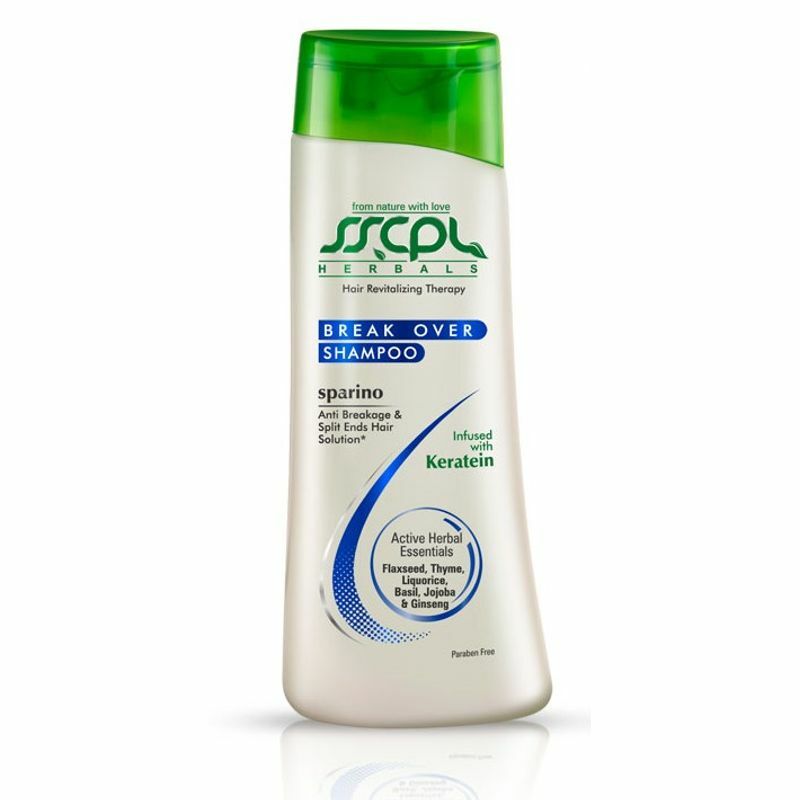 It moisturizes your hair without weighing them down. After every wash, notice restored life, softness and luster in your hair. Strength is important to hair and this product will reinforce hair's elasticity making it more resistant to breakage and damage.